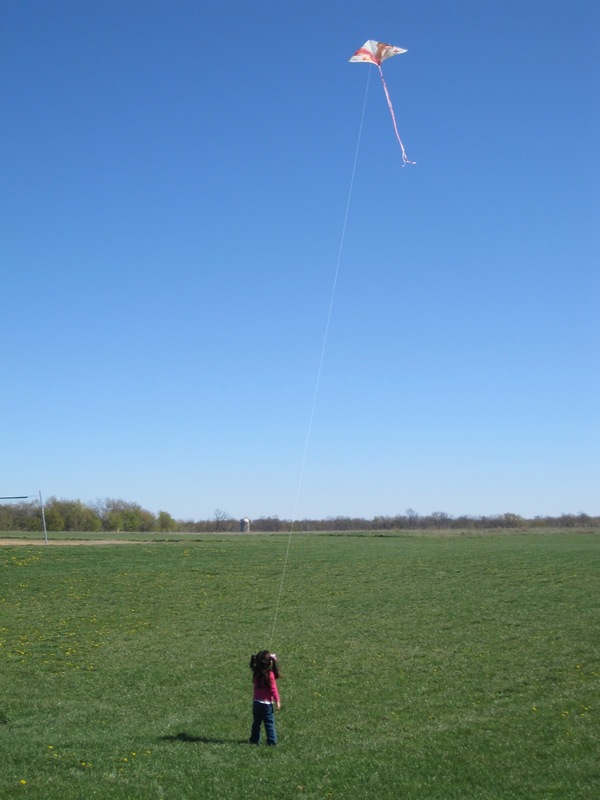 · Flying kites. 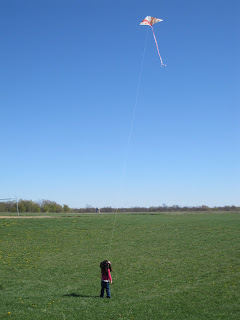 Amazing how a $1.99 kite can bring so much joy and beauty to a windy afternoon. · Emerald Cocoa Roast Almonds. Chocolately nutty goodness…and they are low carb. Amazing. · The excitement in Jillian’s eyes as her birthday nears. · Myles was tall enough to ride bumper cars last week at Craig’s Cruisers…by himself. Even better than that…the fact that he kept pausing to wink at us watching along the railing. · Fun dress shopping trips with the girls. Talking, sharing, and trying on pretty dresses...awesome. · Myles and Jillian spending much of their time at church this last Sunday hugging. Just picture this: Both kiddos kneeling next to each other with their arms around each other’s backs. Adorable. · That freak out feeling when your computer crashes. Luckily, relief followed when I located my picture backup files. We lost other files, but what is worth more (digitally) than pictures? · My favorite bra breaking while shopping this weekend. At least I was at a mall… You should have seen the sales clerk’s face when I went to the counter, ripped the tag off my shoulder, and paid. · Snow on April 10th. Especially when I wore flats with no socks today. Where did our early spring go? I want it back!